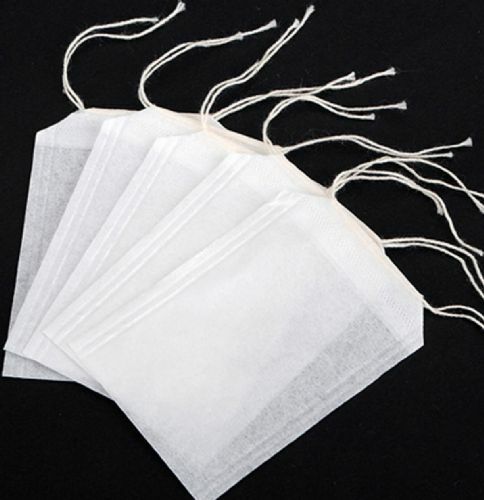 A range of tea or coffee filters which range from a personal, one cup size to a size for a 12 cup teapot. If appropriate, all can can be re-infused a number of times. All the filters are fully degradable. The filters are either unbleached or oxygen bleached. If required, the unbleached ones can be sealed using an impulse sealer. 100 Filters Size Three (3) For Loose Leaf Tea or Ground Coffee, Heat Sealable. Single Mug or Cup size - Allows you to use your favourite loose leaf tea 'on the go'.